We work in close collaboration with our partners who provide us with the supporting tools to build these fast, efficient, and customized products for our clients. Contact us to learn more about our RxDS Inside program and how you can use RxDataScience technology to power your analytics. A subsiadiary of Amazon, Amazon Web Services (AWS) began in 2006 offering IT infrastructure services. They provide a scalable, low-cost cloud-computing platform that is used in over 190 countries. Organizations everywhere are able to quickly deploy and modify their IT infrastructure thanks to the cloud. Kx Systems is a leading in-memory computing time series database used primarliy in the financial services industry. RxDataScience is proud to utilize Kx Systems technology in their product offering, bringing unique speed and processing power to pharmaceutical companies. Read more about RxDataScience and Kx Systems' partnership. 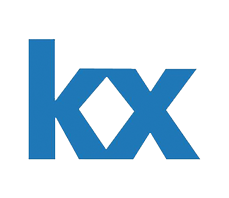 Visit our resources page for Kx resources. 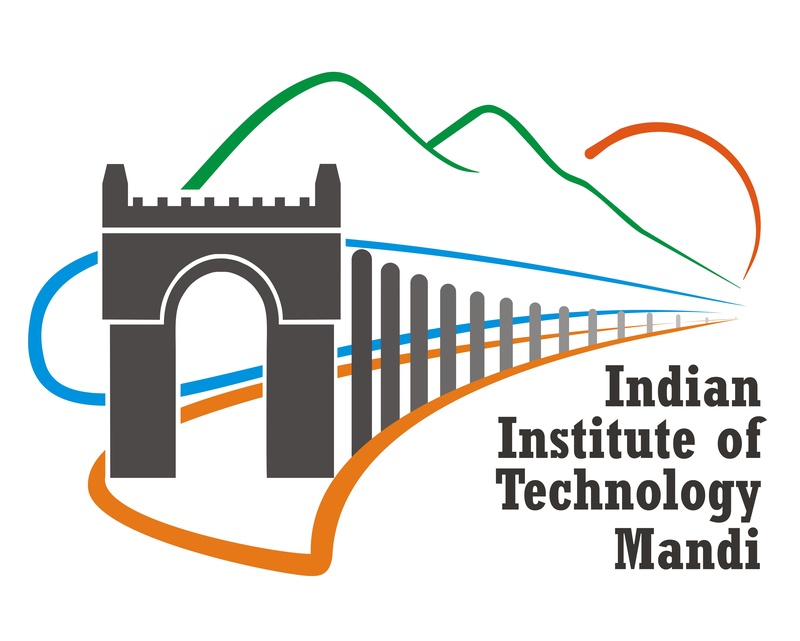 IIT Mandi's mission is to be India's leader in technology education and innovation. They encourage their students to reach beyond the limits of what is ordinarliy possible, creating a learning environment hoping to inspire the next generation of engineers, data scientists, and researchers. Read more about RxDataScience and Indian Institute of Technology Mandi's partnership. 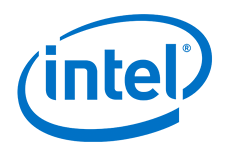 Intel is primarily known for manufacturing microprocessors. Their processors are used in the majority of computers on the market. Intel seeks to create amazing business and societal experiences through technologies such as cloud computing and the Internet of Things. RxDataScience works with Intel on evolving next-gen hardware architectures in close collaboration with Intel engineers to assess and implement cutting-edge solutions to power our platform. 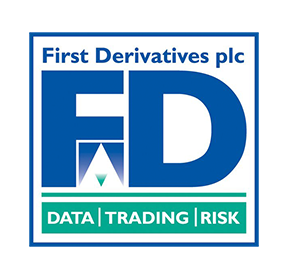 First Derivatives is the developer of the database technology kdb+, and a leading provider of technological products and services to the finance industry. They are a publicly held company and their technology is used to help solve organizations across all industries with demanding data management and analytics challenges. Read more about RxDataScience and First Derivatives ' partnership. Microsoft's vision is to allow organizations to achieve more. Founded in 1975 by Bill Gates and Paul Allen, they are the leader in providing software and devices that encourage users to reach their full potential. RxDataScience is engaged formally as a Microsoft partner to supplement internal processes with best practices for corporate communication standards and data management. RxDataScience also leverages some of the newer forward-thinking open-source multi-OS data science solutions from Microsoft being released under the firm’s new leadership. In 2014, Healthverity formed with a goal of enhancing the utility, transparency, availability, and cost efficiency of traditional and emerging healthcare data. Their aim is to empower customers to gain new perspectives on patient activity while ensuring HIPAA compliance.